A Life Fitness Commercial Gym Equipment Package is a great fit for a mid-size setup or fitness studio. Life Fitness originally brought the Life Cycle to the market and has always been known as one of the top brands in the industry. The 95 Series has a great look, feel and durability. More Olympic athletes have trained on this equipment than any other brand. Our commercial gym packages are all offered in Premium Certified Remanufactured condition and come to you as practically brand new. 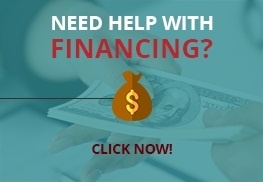 Life Fitness gym packages can be mixed and matched with several products from their vast range of ellipticals, treadmills, bikes and strength circuit pieces. Life Fitness 95Ti Treadmill: The Life Fitness 95Ti is definitely a contender as the best treadmill on the market. It has a smooth chrome “silver bullet” finish and a new-age flex deck for superior shock absorption. 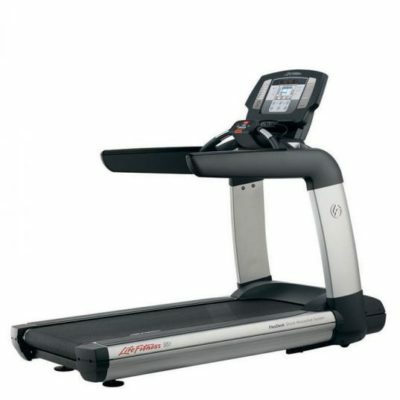 The 95Ti is known by those in the industry as one of the most durable and least serviced treadmills in any health club. 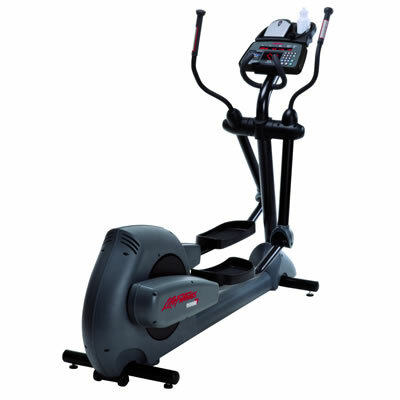 Life Fitness 95Xi Elliptical: This model from Life Fitness has a longer stride and is known as a cross-trainer as it engages the core and a full body motion to increase heart rate and BURN calories. These ellipticals pair well with all of he Life Fitness 95 Series and have various model upgrades including 4K TV consoles and virtual courses. Life Fitness 95Ri Recumbent Bike: Life Fitness’s original claim to fame is their original “Life Cycle” and it appears that no one has quite replicated what Life Fitness initially brought to the table. The 95Ri model has a superior feel for both the patented flywheel as well as the ergonomic lower back support this model offers. 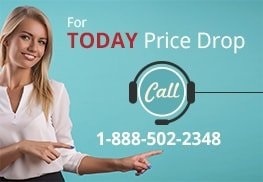 Call Gym Pros Today (1-888-502-2348) to discuss further specifics on these Life Fitness models and our bulk discounts on larger orders. 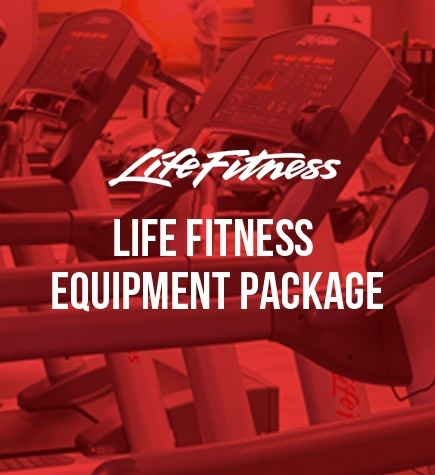 You may want to pair this gym package from Life Fitness with some great strength pieces like a functional trainer, set of free weights or other various pieces of strength or cardio. 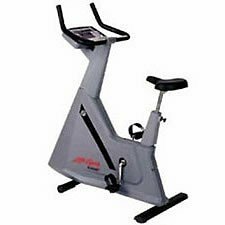 I have always been a big fan of the life fitness 95 series after being familiar with it from our health club (Equinox). The 95Ti is probably one of the larger treadmills but also one of the most durable models that you rarely ever have to worry about having issues with. Our members just like the feel and aesthetic of this model all around so am definitely excited to expand our facility with the gym pros life fitness gym package. 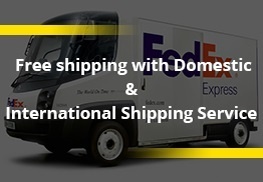 I have great communication from Brie and Doug and always know where my equipment is and when to expect it as we are growing each month around 10%. Thanks guys for everything you do! I purchased my first gym back in the late 90’s and it’s so amazing how much the buying process has changed. Luckily I have been familiar with all of this equipment from the 24 Fitness in Denver where I really decided on using Life fitness as our main brand. Awesome package they put together and I’ve continued to customize these with additional strength and a Precor AMT unit as well. For the money, it’s great to buy in bulk. The life fitness gym package was an easy choice for us after going blue in the face looking piece by piece through several websites. Gym Pros had it all here before expected and the equipment is literally brand new so we are very happy to leave a glowing review.